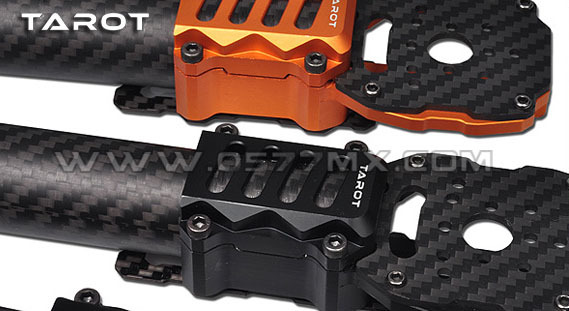 - Front mounting gimbal design (gimbal not included), and position adjustable along the beam. 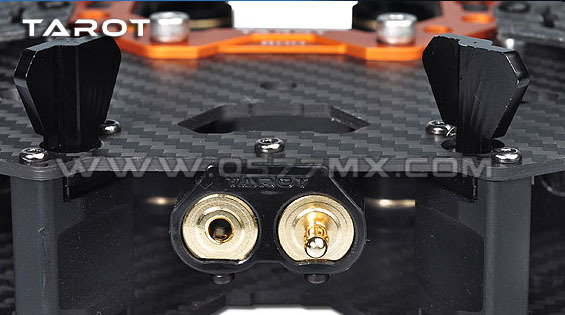 - Battery mounting position also adjustable, so you can adjust the whole system gravity easily. 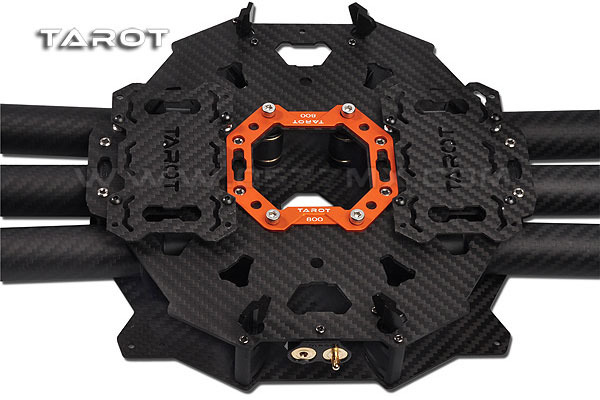 * Landing skids is NOT included in this kit, and it is provided as an optional part and to be purchased separately.